AC Milan are considering the possibility of re-signing Watford winger Gerard Deulofeu in the final stretch of the January transfer window. The Rossoneri want to bring in a winger in the last week of the January transfer window and are considering a number of options. AC Milan have been assessing a number of players as a potential new signing and a former player has emerged as a target for the club this month. According to Italian daily Tuttosport, the Serie A giants are interested in considering the possibility of signing former Barcelona star Deulofeu from Watford in the coming days. The wide man has scored three goals and provided the same number of assists this season and has been an important part of the Watford squad. 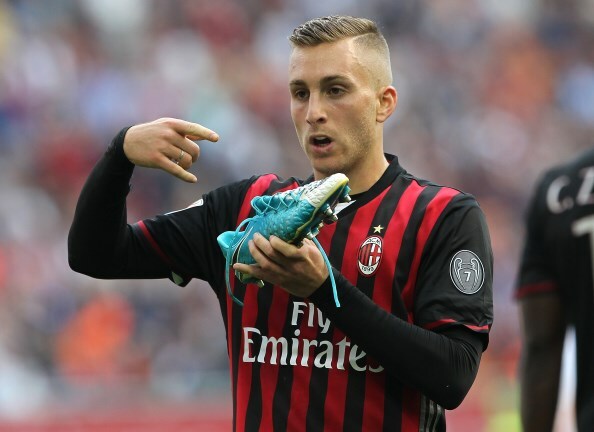 Deulofeu had a short loan stint at AC Milan in 2017 and could return to the San Siro this month if the Rossoneri can put together a deal to sign him. AC Milan are assessing the option of signing him on an initial loan deal, but it remains to be seen whether Watford will be open to letting him go late in the window. The Spaniard has a contract until the end of next season with the Hornets.